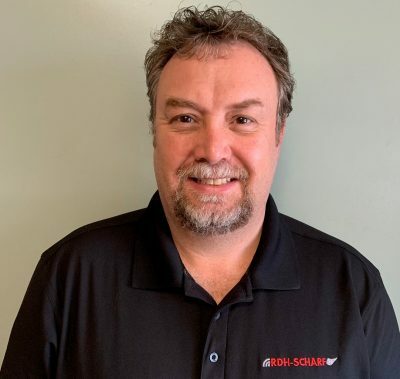 It is with great pleasure that RDH-Scharf is announcing that Roger Coggins has joined our team as the Operations General Manager. Roger comes in with a wealth of experience being a Red Seal Heavy Equipment Mechanic and a qualified underground miner. He was the past President and GM of Tracks and Wheels, where he grew the company multiple times over during his tenure. Most recently he was the key accounts manager at Sandvik where he was one of the top Canadian Sales representatives. I would personally like to welcome Roger to our team and look forward to the experience and value he will add to our company and brand.